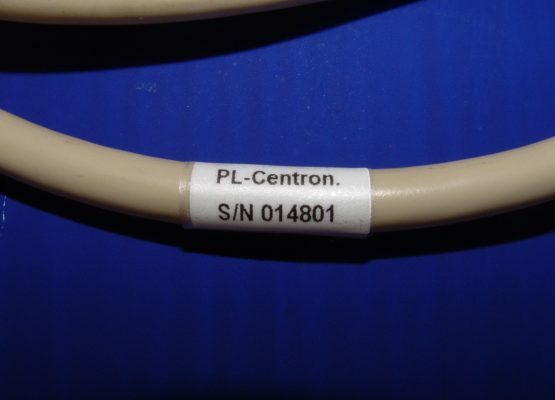 Thermal transfer printing is ideal for cable, wire, hose and pipe identification and marking. 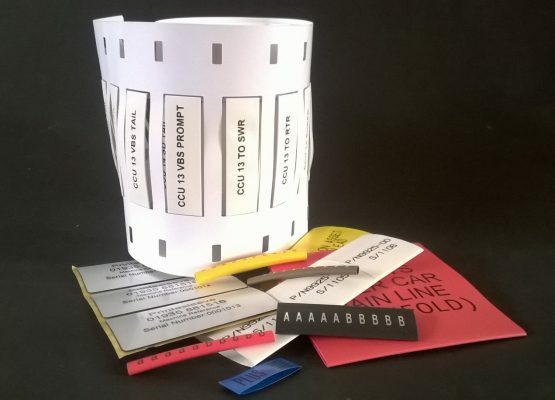 It is also used for printing vinyl wraparound labels, raised panel plates, PUR and laminate cable markers. 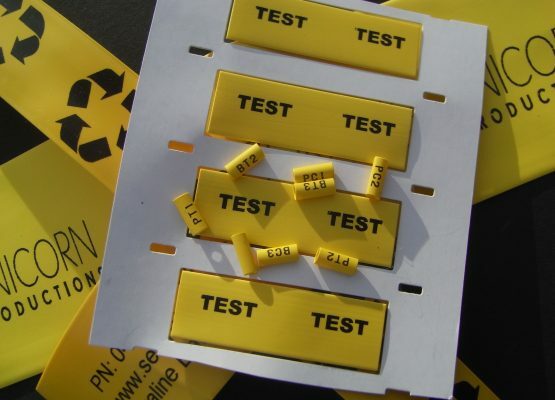 Printed to your specification, we can supply large or small runs of pre-printed sleeving, markers and labels which meet with commercial, industrial, military and mass transit standards and are packed ready for use. 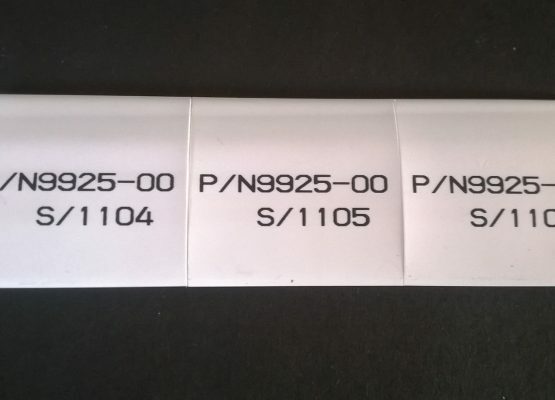 Thermal transfer is a largely computerised print process making it perfect for print projects requiring varying text and marker sizes or where print requirements do not involve intricate design or special print effects and colours. It uses a thermal print-head to apply heat to the surface being marked. 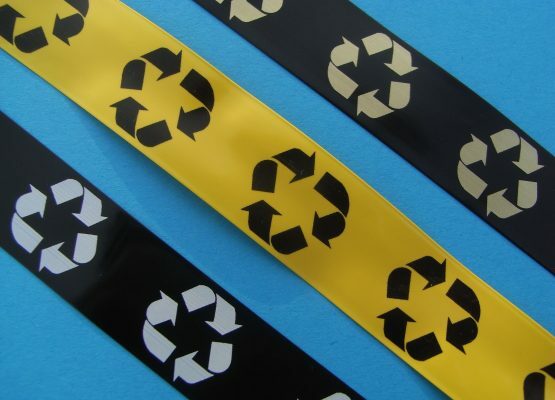 Used in conjunction with a heated ribbon, thermal transfer printing produces durable, long lasting, text and images on a wide variety of materials. 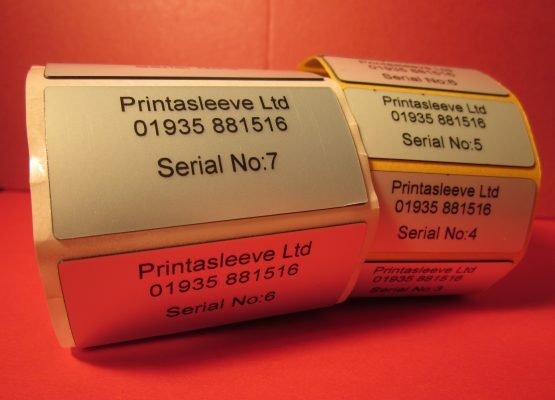 We use specialist label creation software meaning set up costs are minimal and there are no tooling fees. 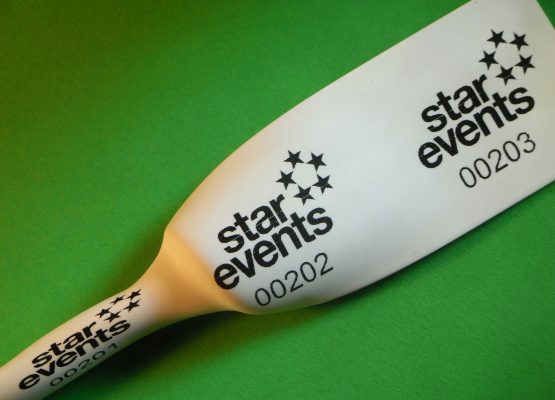 All of which allows for a quick, low cost printing solution flexible enough to meet a variety of needs whilst still allowing logos or branding to be added to ensure a professional touch unique to your company. It is an alternative to in-house printing as no costly outlays are required for printers and consumables, training and in-house labour. 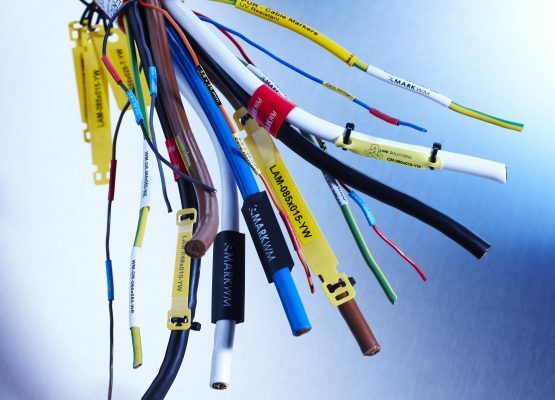 This makes it ideal for ad-hoc, prototyping and projects where outlay on specialist consumables is not considered viable. 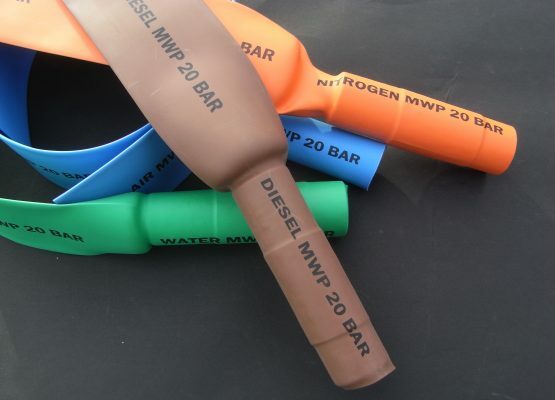 Should the decision be taken to take these printing projects in-house, we can supply the necessary consumables to ensure continuity of quality.